Here at Speedchecker, we are aware of our customer’s requirements and we strive hard to build our products not only robustly and precisely, but also expand on features which will help everybody to diagnose their sites performance in greater detail, while at the same time , retaining that ease of use and clarity our customers love. 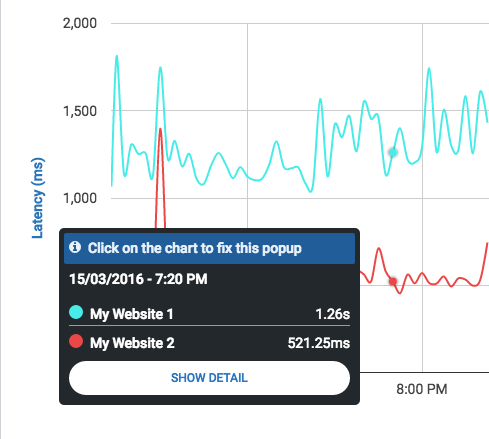 Today we proudly announce the introduction of a new feature in CloudPerf: a detailed view of all your measurements. This feature is especially useful for frontend developers, who need to examine if the webpage loading time is not impacted too much by including slow external resources such as 3rd party tracking scripts or assets. Inside your Benchmark’s results page, just move the mouse pointer along the graph and click once in the position you would like to take a deeper look. The pop-up windows will stay after your click and you can go inside the detailed view by clicking “Show Detail”. 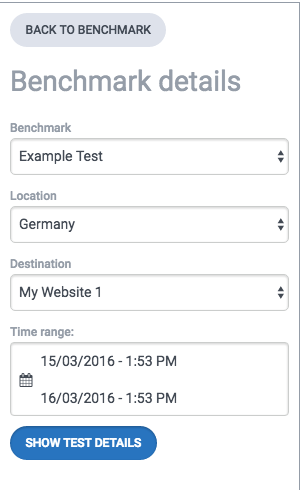 In this view you can see a panel on the left side, where you can choose the benchmark where you would like to take a closer look, the country of the measurements, destination website and the time range for which the results will be shown. On the top you can see a timeline where after selecting the time-range you can choose with precision the time of the day you want to take a look into. Directly underneath the list of measurements made at that time will appear, showing the details of every single one of them. If you are running a Page-Load Test, be sure to check the box “Collect resource timing data” in its configuration before running it. If you did so, using this new feature will be enable you to take a look using a very cool and useful Waterfall Chart, which will show you the loading times of every resource of the site you are measuring, for every single measurement in the time-range you selected. This way you can follow the behaviour of your services in detail over time. 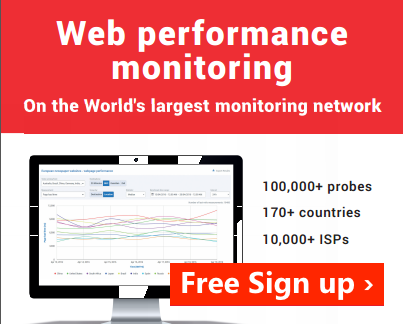 I hope you enjoy this new addition to CloudPerf and overall we expect it helps you to gain a greater insight into monitoring your resources. 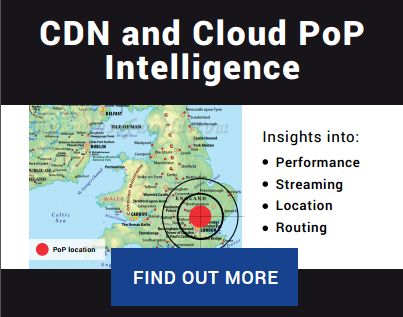 Previous Previous post: Cloud vs CDN… Are CDNs always an improvement?